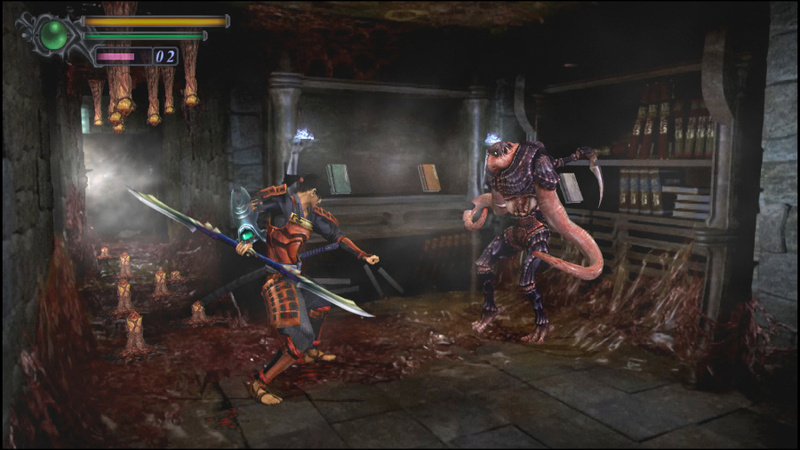 Whenever someone raises the question of which dormant game franchises need to be resurrected from the dead, it’s never too long before Capcom’s PlayStation 2-centric Onimusha series comes back as an answer. The tales of a Japan overrun by the supernatural failed to put in an appearance anywhere outside of the sixth generation of consoles, making it 13 years since we last heard word of any Genma soul consumption. 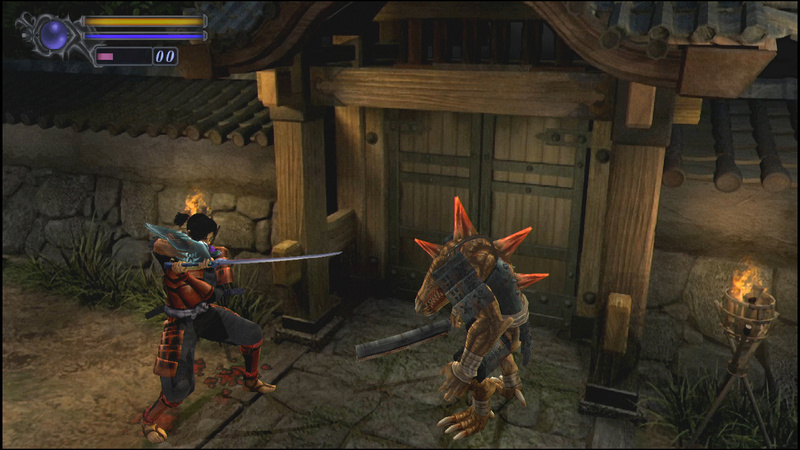 That all changes though with the remaster of Onimusha: Warlords, a re-release of the franchise’s 2001 origin that brings with it improved visuals, updated controls, and new features. Is this enough to revive the skilled swordsmen of the past, or were they satisfied staying in their graves? 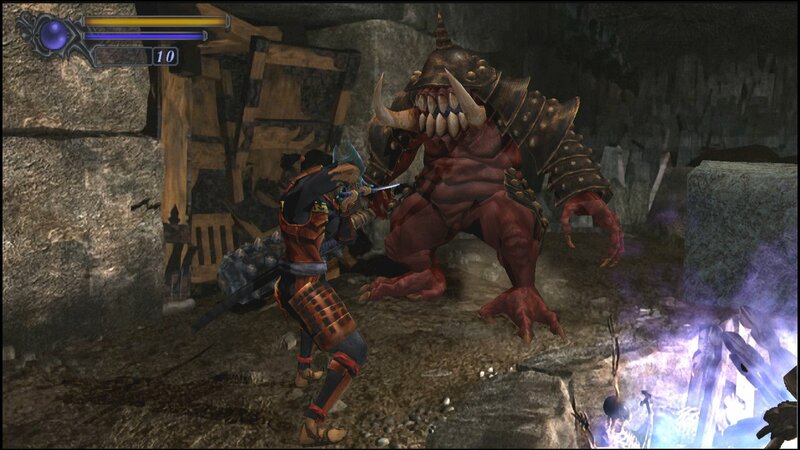 For those who don’t know, Onimusha: Warlords plays a lot like an early Resident Evil title. You’ll explore Inabayama Castle through fixed camera angles, solving puzzles, collecting items, and of course fighting enemies as you go. This gameplay loop remains untouched 18 years later, meaning it’s going to take some getting used to if this is your first exposure to the adventure of Samanosuke Akechi. What sets it apart though is the gathering of Genma souls from every otherworldly creature you defeat. The red variation is used to upgrade your weapons, blue orbs refill your magic meter, while yellow is traded for health. It’s simple stuff, but it works. In fact, it’s that basic nature that actually works in the game’s favour. Amongst swarms of 80 hour games packed to the brim with mechanics and systems, Onimusha: Warlords is a trip back to simpler times. It’s a game with just two means of attack, items that have obvious uses, and an upgrade system that is clear and easy to understand. Beatable in the space of four hours, Capcom’s trip down memory lane is a welcome breath of fresh air. Those new to the experience will have an ever so slight adjustment period, but once you’re hooked, there’s no turning back. When it comes to returning veterans though, it’s an ever so slightly different story. This re-release is based on the original PS2 version, rather than the updated Genma version that came to the Xbox a year later. It means that the harder difficulty, different enemy and item placements, varied campaign progression, and new combat mechanics are nowhere to be seen. This is understandably a major disappointment for fans returning to the experience nearly two decades later, but it’s one of the very few things the remaster gets wrong. There is of course the controversy surrounding the removal of the original soundtrack, but when the legal reasons are taken into consideration, the fault doesn’t rely upon the shoulders of the game nor the developer itself. In its place, new pieces have been recorded, and they work just as well in practice as what did back in 2001. What can’t be forgiven, though, is that this was a chance to introduce a much needed quality of life improvement to the experience, but it wasn’t taken. If you get stuck at a boss fight that results in you taking multiple attempts before beating it, there’s no way to skip the introductory cutscenes before the fight. You’re forced to sit through them every single time, with some taking up a couple of minutes before you get another shot at things. Combine this with the fact that you need to make your way back there from a save point anyway, and you’ve got a recipe that quickly leads to frustration. Adding the ability to skip those scenes would surely have been a simple process, and yet the opportunity wasn’t taken. Thankfully, it’s not all doom and gloom. Onimusha: Warlords originally released with a tank-like control scheme very similar to those aforementioned Resident Evil titles, but these have been updated to allow use of the DualShock 4’s analogue sticks. It’s still not perfect, as you’ll encounter the common problem of doubling back on yourself once the fixed camera angles change and you don’t have the stick in the right place, but it works much better than what we had before. Visually, the fresh lick of paint is a welcome one, but it can only do so much to hide its origins. Character and enemy models are now fully rendered in high definition, but the pre-rendered backgrounds occasionally appear faded, to the point where you struggle to make environments and objects out. The frame rate picks up the slack though with a bump up to 60 frames-per-second and quicker load times that get you in the action faster than ever. 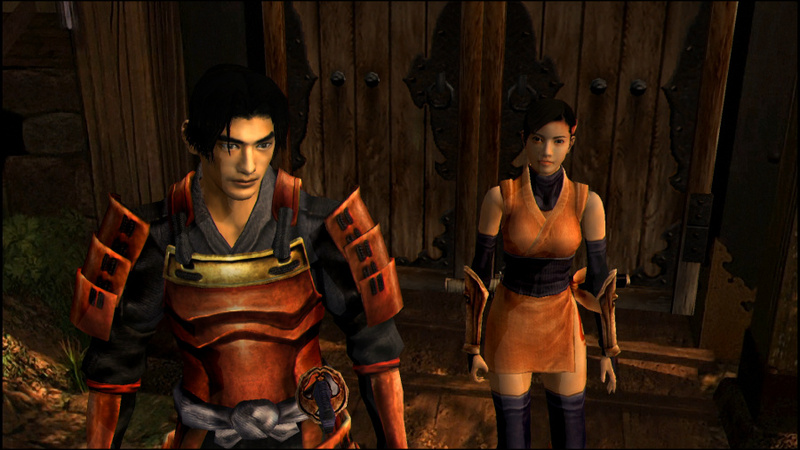 While a few major tweaks and additions bring it into the modern era, this is still very much the Onimusha: Warlords you remember from 2001. That’s not a bad thing, though, because 18 years on, it’s still able to muster up a thrilling campaign with all manner of horrors to slice and dice. Recommended for both newcomers and veterans alike, Onimusha: Warlords is a welcome distraction that takes us back to a simpler time. Now, let’s make that reboot a reality Capcom. Any news on the price of the game? @crazykcarter Yes there is a Platinum trophy. @Kiloman74 I don't think you've read your original comment, you said you missed it on the PS1. I was joking that as it is a PS2 game that nobody played it on the PS1. This one is digital only isnt it? @Flaming_Kaiser Both Play-asia and Amazon.com have physical versions! Looking forward to getting this. Save my $20 for KH3 and AceCombat7. This is what Emulation on PC is for. @TowaHerschel7 Sooo... That is what Steam sale on PC are for - get random rehash games for $5 after they intimidate people in not using emulation on PC. 3. Use the engine from the resi 2 remake and make me dino crisis 1 and 2 remake already. I would be all over this. 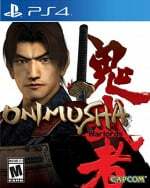 Hopefully this sells well enough to show that there's a market for another remake (Onimusha 3, please) or even a brand new Onimusha. i won't touch this until capcom puts out a proper collection. releasing them individually like this is a joke. One of my all-time favourite series. Sadly this doesn’t seem enough to warrant a purchase, I still have the original trilogy on PS2.